Yeah the roommates are all boys, I think they won't put girls and boys to same units. The city is well.. 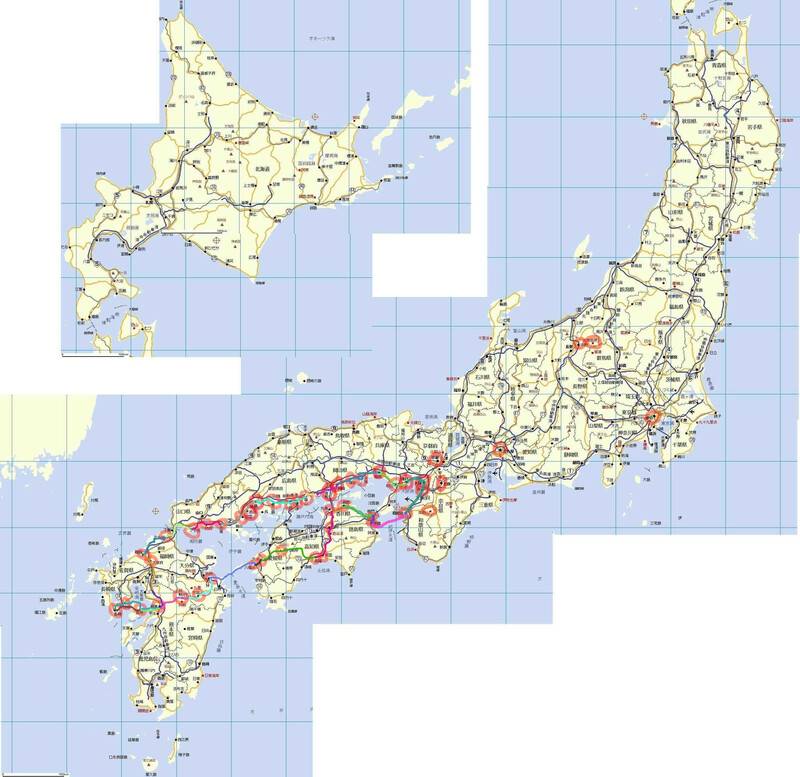 It seems to be the 6th-largest city in Japan according to wikipedia, which is bit of surprise for me too. But I haven't actually even been to the city centrum. I got a camera now; the mobile phone I got has 12,2 Mpix camera. It should be free to send them as attachments in email, but I'll try to find some little bit easier way to transfer them to my computer from which they might find their way here. I'll try to write another entry today. Hope it's gonna continue as laid back as it sounds to have begun. Oh, and by the way, Suvi's gonna kill me with her questions, if you don't give us more info! "Are the roommates all boys? How big of a city it is? Etc..." Women. Enjoy your time there and hope you get the camera asap. Oli mukava taas lukea kuulumisiasi (sanan loppu kuulostaa ihan japanilta "misiasi":), näin kieltä osaamattoman korviin.